Commercial solar systems help businesses minimize their energy costs. This savings over lifespan of the system completely justifies the initial outlay. 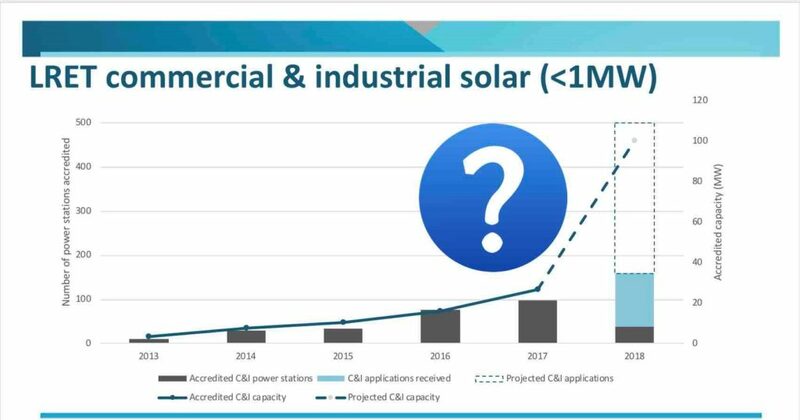 Since 2013, the number of businesses installing PV systems are exponentially increasing in the country, that there are companies, which solely focuses on commercial power solutions. Investments in solar infrastructure helps to offset costs of high energy consumers like malls, theatres etc. As a testament to the lucrativeness of commercial PV, Vicinity announced a $28 million project to install PV systems on rooftops of all of its shopping centers and parking areas in Western Australia and SA. This would generate around 17 GWh annually. The first stage of this project is due to begin in June at Ellenbrook Central & Currambine in WA and Castle Plaza & Elizabeth City Centre in SA. The Castle Plaza also includes a battery storage of 500kWh – largest battery installation at a shopping center. Similarly, with a 665kW system, Northam Boulevard Shopping Centre also transitioned to solar energy during the last year. Furthermore, it is not just the commercial sector, the large-scale solar farms throughout the country are also rampantly increasing. As the trend indicates, the commercial and industrial solar market has seen a jump by about 10MW in the last two years. This truly marks a boom in the sector as more SMEs and national businesses adopt renewable energy schemes for their operations. As per the SunWiz reports, solar farms in Australia exceeds 30GW. 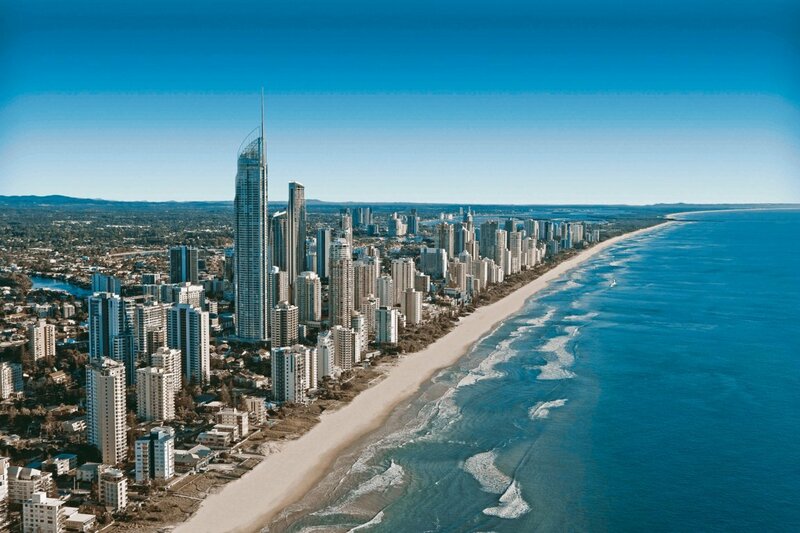 Most of the facilities are located in Queensland and South Australia. In addition, the 220MW Bungala project (SA) – biggest solar farm in Australia – went live this month. This is one of the numerous projects concentrated around the Port Augusta region in South Australia. Similarly, numerous solar facilities started full capacity production this year – 55MW Parkes (NSW), 30MW Griffith (NSW), 100 MW Clare (QLD) etc – and many more under construction. Consequently, about 2GW large-scale solar will be in production by this summer. Subscribe to receive the latest solar industry news in your inbox monthly.